Introducing our Personalize It! line of bows. 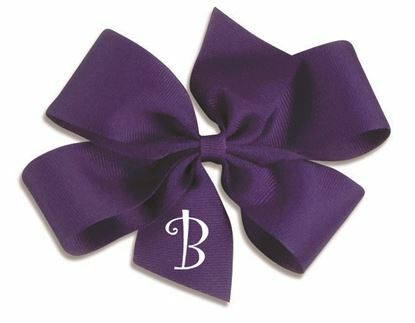 Create the perfect bow for your customer with our Personalize It! 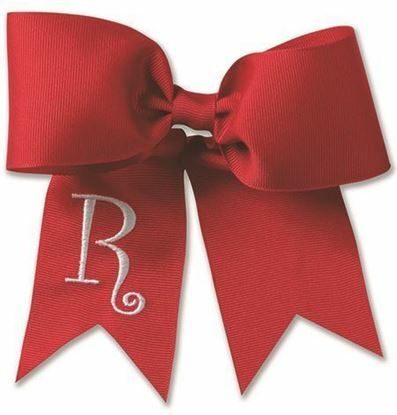 bows. Avaialable in Monogrammed or Heat Transfer application. Low minimums. First order Special - Buy 36 pcs. & receive 6 extra Personalize It! bows of your choice. Personalize It! 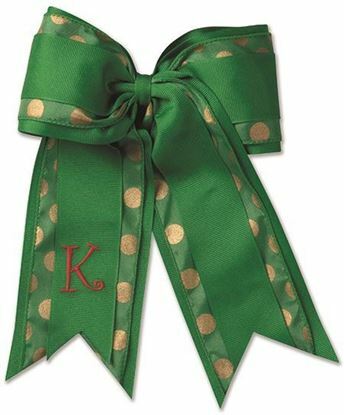 Polka-dot 2-layered cheer bow. Personalize It! 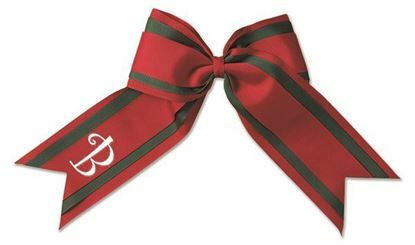 3-layered Cheer bow.